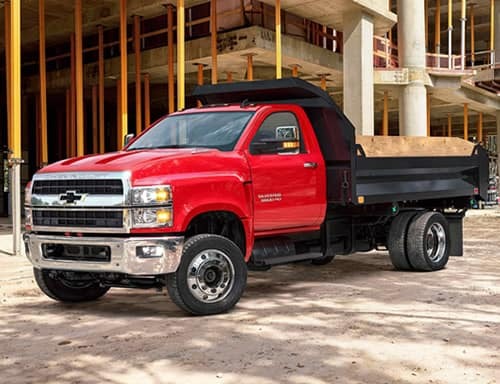 New England businesses need a tough vehicle in order to keep up with their daily work, and there’s no better choice than a commercial Chevy truck or van. 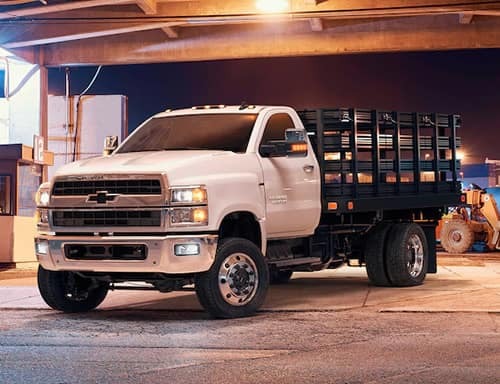 At our Chevrolet dealership near Boston, MA, we provide you with a wide variety of options, whether you need a brand new Chevy Silverado pickup or an adaptable City Express Cargo Van to keep your business running smoothly. At Lannan Chevrolet of Lowell, we treat all our customers with the respect they deserve. We listen to your needs and want to help find the best truck or van that is perfect for your family or business needs. With this, we offer GM’s Business Elite program to our customers. With this program, service is backed by 2 years or 24,000 miles of scheduled maintenance plus 5 years or 100,000 miles of roadside assistance. For more information, check our Business Choice Special Offers page! We understand that business owners have a full slate of work on their hands, so it’s important to have a vehicle that delivers as you need it to, no matter the situation. 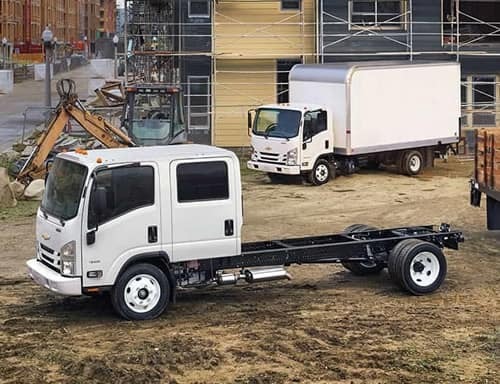 If you’re always on the go and need a spacious van to store all your equipment and goods, or you want a Chevy truck capable of hauling and towing the heaviest of loads, we have just what you’re looking for. 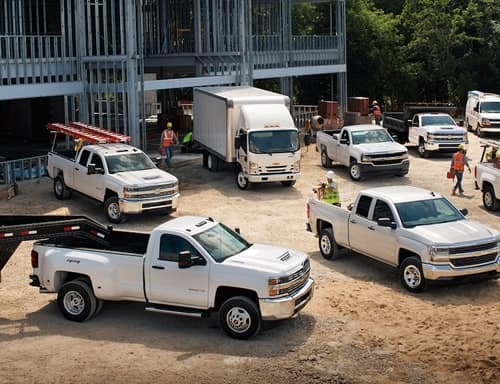 From versatile Chevrolet Express Cargo Vans to light-duty pickups like the Colorado and Silverado 1500 to heavy-duty options that include the Chevrolet Low Cab Forward (LCF), Silverado Medium Duty Trucks such as the 4500HD, 5500HD and 6500HD, we have something to fit every commercial application. If you have yet to make up your mind about which truck or van best fits your business’ needs, our expert staff is always available to help talk you through the decision.